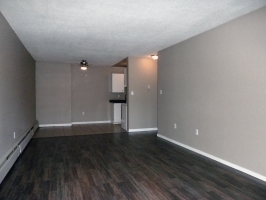 Pacific Park Apartments - 2 bedroom apartment suite from $1,200. Approx 818 sq. ft.